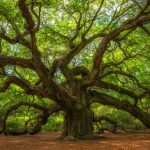 Looking for something to turn the head of a special event coordinator? 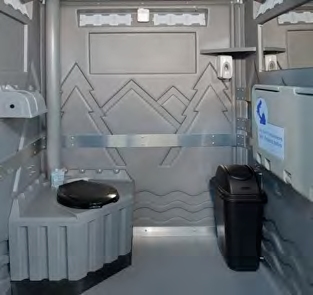 Then take a look at the Family Room portable restroom. 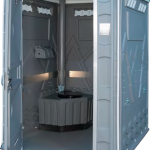 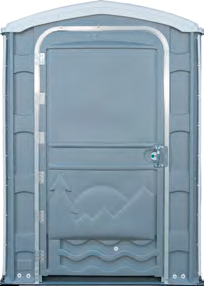 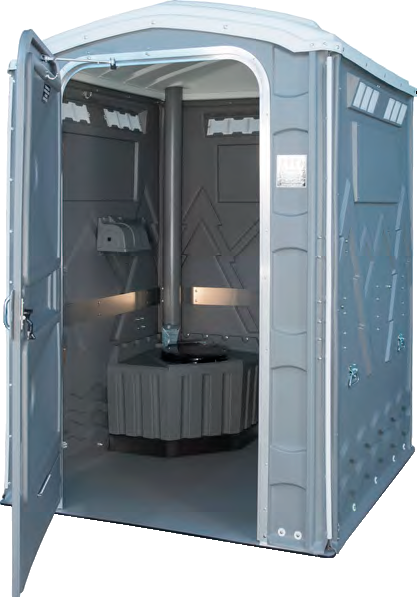 Built within the shell of an Enhanced Access Unit (EAU), the Family Room offers all of the amenities necessary in a family-friendly portable restroom with the included Koala baby changing station.